An air conditioner is a piece of equipment that no business in South Florida can do without. The heat gets so high that you need quality AC to keep customers and employees comfortable indoors. Additionally, AC protects sensitive machinery. When you need HVAC assistance, choose AC Excellence for Bryant commercial AC repair Fort Lauderdale Florida. Here at Air Conditioning Excellence, Inc., we have over 30 years’ worth of experience getting business owners’ AC units back in working condition in no-time. We know the ins and outs of Bryant equipment, and we have the skills and tools to perform the job efficiently and swiftly. 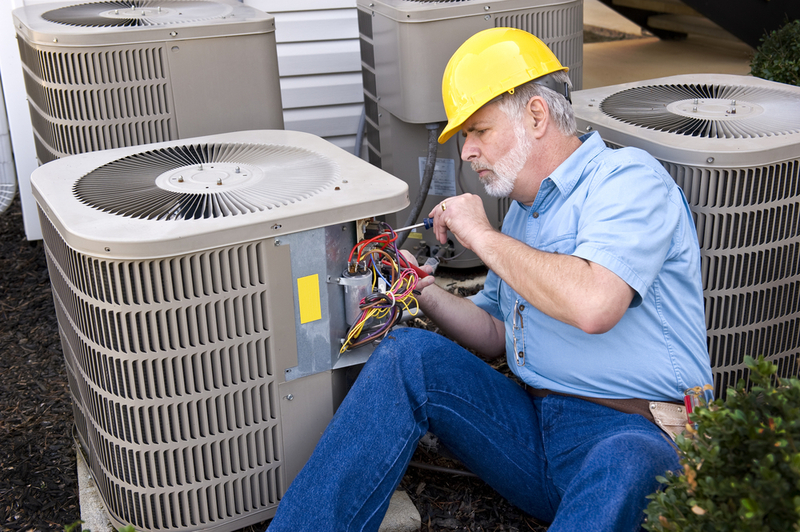 Our clients come to us to help them resolve a wide variety of air conditioning issues. But if you’re not yet sure whether you need the help of a contractor for Bryant commercial AC repair Fort Lauderdale Florida, here’s some useful information based on the most common AC issues business owners experience. Is Your AC Low in Refrigerant? An extremely important component of your air conditioning system is refrigerant. Without it, your AC can’t cool your place of business. It must be charged with just the right amount of refrigerant. Having too much or too little will prevent it from doing its job. If you find that your air conditioner is low on refrigerant, it may mean the unit is leaking. In order to fully identify the problem and perform the appropriate Bryant commercial AC repair Fort Lauderdale Florida, you need the help of a qualified HVAC technician. Feel free to call us at any time to send one of our AC guys and get your equipment up-and-running in record time! (954) 368-0655. Does your AC Just not Cool? An air conditioning unit makes use of sophisticated electric controls to automatically cool your place of work according to your programmed preferences. However, problems with wiring and other components cause malfunctions. Even when switched on, your air conditioner won’t cool. If you’re experiencing a lack of cooling, it may be time to call Air Conditioning Excellence, Inc. The underlying problems require careful inspection to diagnose and correct. We’ll be more than happy to help you with Bryant commercial AC repair Fort Lauderdale. Condensate is a natural byproduct of heating and cooling. It doesn’t pose a problem as long as your condensate drain is working. However, a broken condensate drain results in leaks that can damage your property. If you become aware of leaks, give us a call immediately to fix the problem before it gets out of hand. Maybe you need a new air conditioning unit (click here to read more about when it’s time to replace). If that’s the case, we make the acquisition of commercial AC convenient through our financing options. You can get your AC today and pay-as-you-go! One of the great things about AC Excellence is that our doors never close. 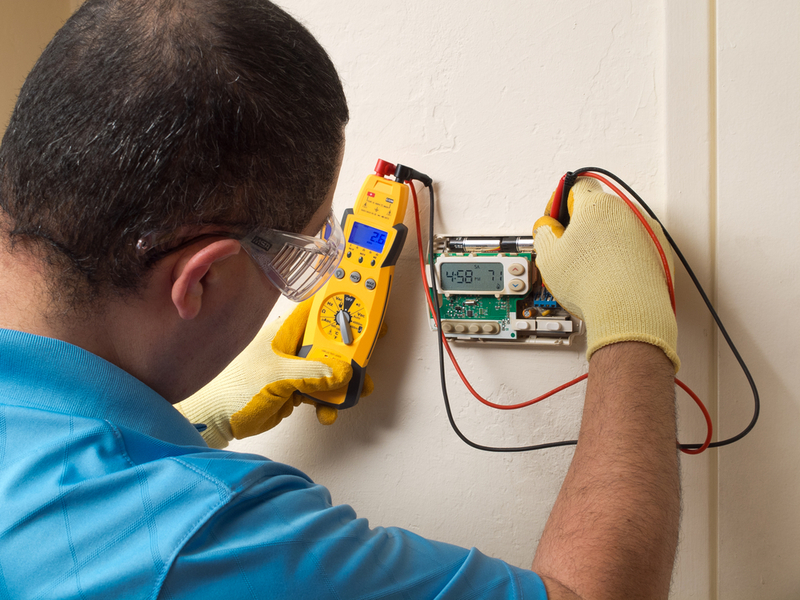 It doesn’t matter if you need help with your AC on a weekend or in the middle of the night. We can send an experienced technician out to you at any time. As you can see, there are plenty of reasons why we’re your best bet for Bryant Commercial AC Repair Fort Lauderdale Florida. Call us today! (954) 368-0655. Share the post "Bryant Commercial AC Repair Fort Lauderdale FL"